AdDuplex released its monthly report today, showing Windows usage based on usage of apps that run the AdDuplex SDK v2 or higher on the day of November 27. 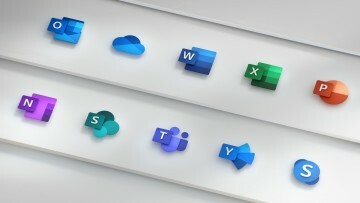 AdDuplex runs on over 5,000 Microsoft Store apps. 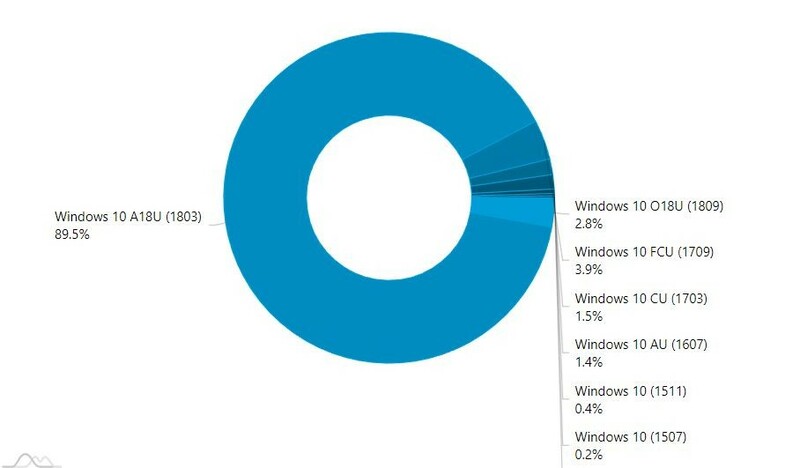 While the Windows 10 October 2018 Update, or version 1809, was re-released two weeks prior to the data for this report being collected, its usage increased only from 2.3% to 2.8% of all Windows 10 PCs. 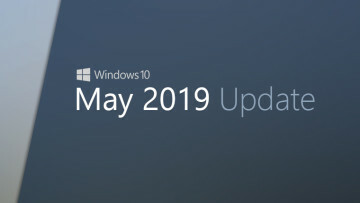 The April 2018 Update is still king, at 89.5%. 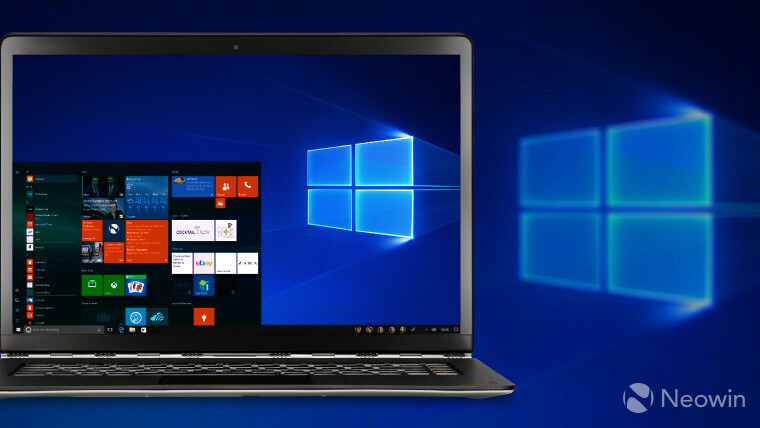 The remaining versions declined, with the Fall Creators Update dropping from 4.6% to 3.9%, the Creators Update dropping from 1.9% to 1.5%, the Anniversary Update falling from 1.8% to 1.4%, 1511 falling from 0.5% to 0.4%, and the original version of the OS dropping from 0.3% to 0.2%. 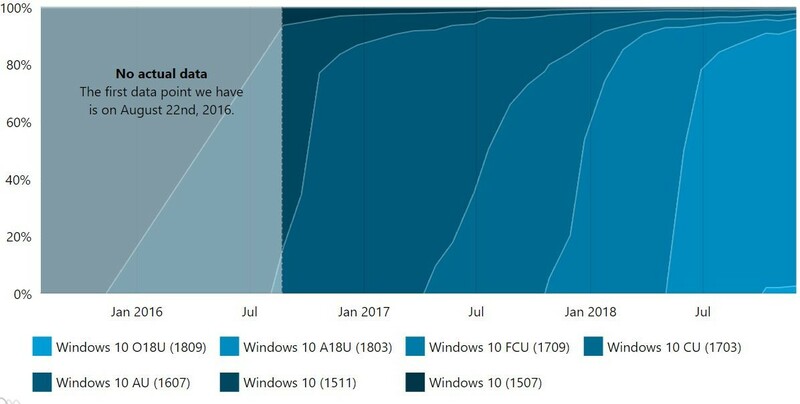 We can see that the rollout of the Windows 10 October 2018 Update has been a gradual one. 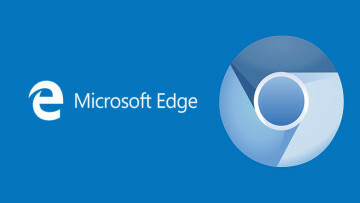 After it being re-released, it would seem that Microsoft is still being cautious. 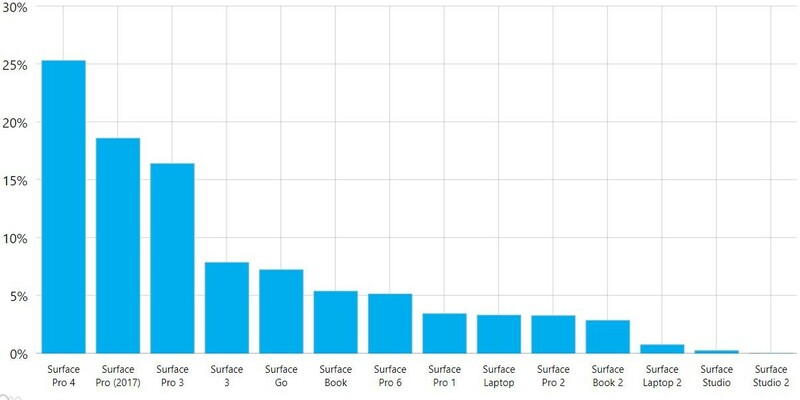 Finally, we can see that the Surface Pro 4 is still king of Microsoft's hardware lineup, but what's interesting is that the Surface Go is gaining a lot of momentum, as it's now the fifth most popular Surface device. 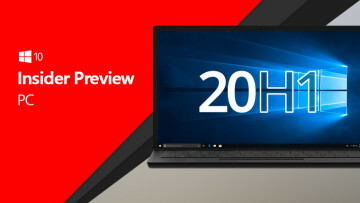 Surface Pro 6 is coming on strong as well, as it's only been available for just over a month. Surface Laptop 2 isn't showing the same kind of momentum, and Surface Studio 2 just hit the market a couple of weeks ago.